WilliamsMcCarthy is always interested in hearing from attorneys with a proven track-record. We believe that we offer the opportunity to practice in an environment that allows attorneys to concentrate on clients and service while the administrative functions are centralized under the direction of our Office Administrator. We also find that our size allows us to work collaboratively in order to help each other and provide our clients with a full range of legal services. We provide all of our partners and employees with an outstanding benefits package. As a partnership, we have the flexibility to adjust attorney compensation to be commensurate with what a lawyer brings to the firm. 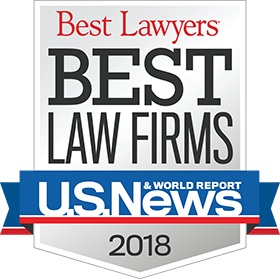 If you have heard about us and would like to be associated with one of the best law firms in northern Illinois, you are thinking about winding down your practice or you are just looking for a change, you may feel free to contact our recruiting partner on an absolutely confidential basis.